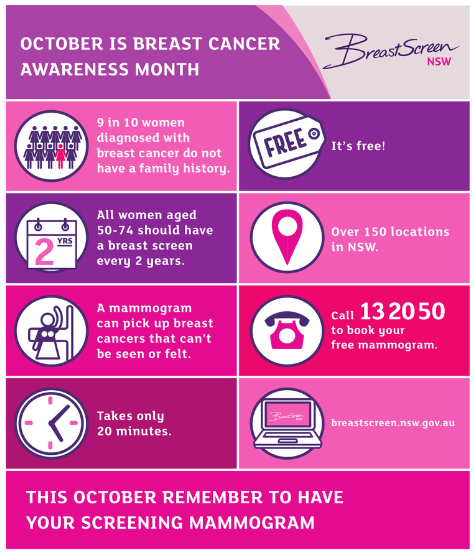 In preparation for October being Breast Cancer Awareness month, GPs and practice nurses are encouraged to continue conversations with their female patients about screening. Research has shown that patients are more likely to have a breast screen if you recommend it to them. More details will be available in October. 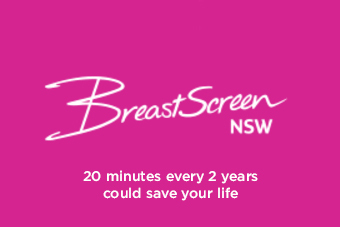 Breastscreen referral templates available here.